A Bride’s Story, Vol. 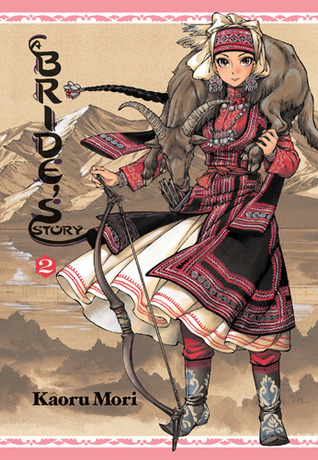 2 by Kaoru Mori (SERIES REVIEW): 5/5 stars! Such beautiful drawings! A Bride’s Story, Vol. 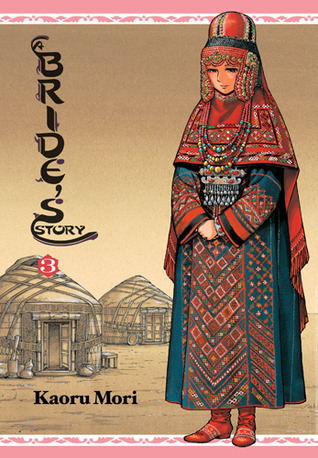 3 by Kaoru Mori: 5/5 stars again! 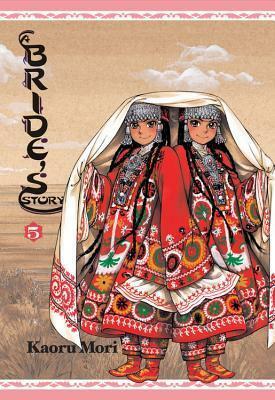 A Bride’s Story, Vol. 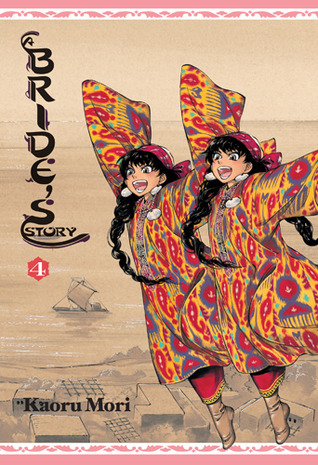 4 by Kaoru Mori: 5/5 again! 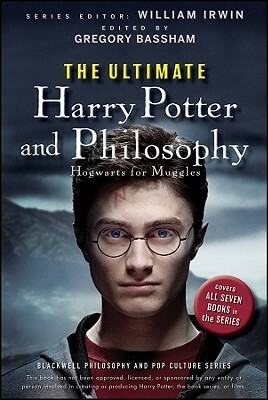 The Ultimate Harry Potter and Philosophy: Hogwarts for Muggles edited by William Irwin (REVIEW): 4/5 stars. 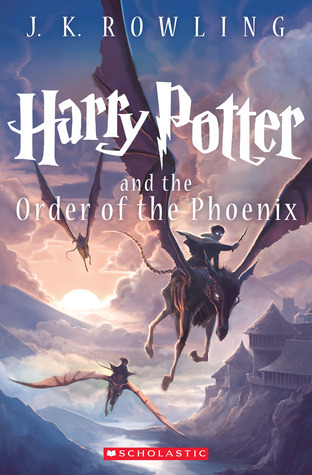 A deeply analytical look at the wizarding world. 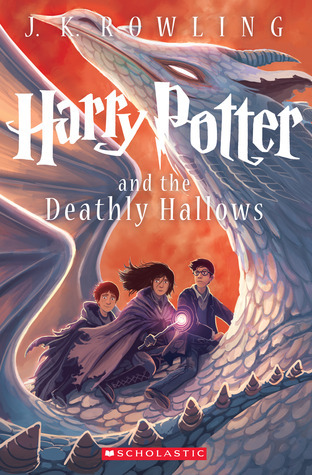 Great for any HP fan! 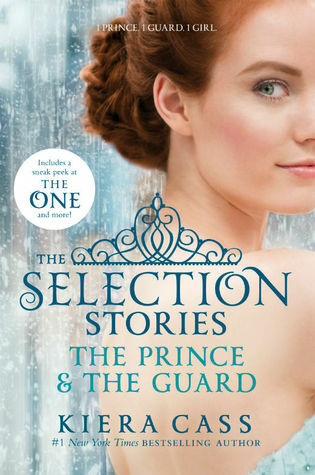 The Selection Stories: The Prince & The Guard by Kiera Cass (REVIEW): 4/5 stars. 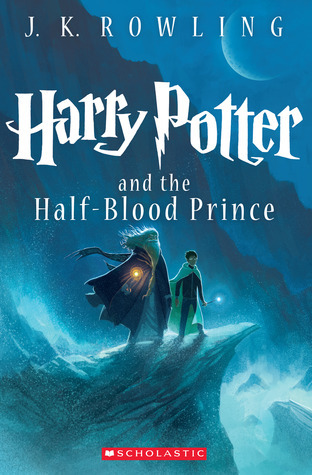 I liked reading different moments from the series from Maxon and Aspen’s point of views! 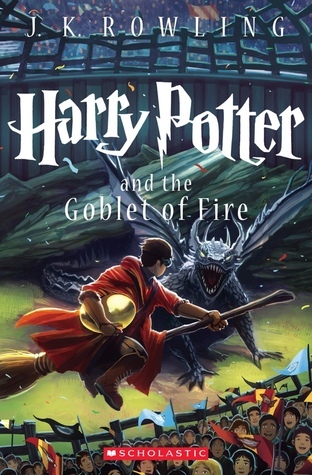 Harry Potter and the Goblet of Fire by J.K. Rowling (REVIEW): 5/5 stars! Oh the foreshadowing! 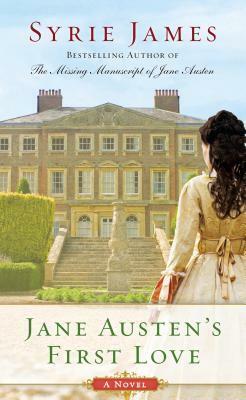 Jane Austen’s First Love by Syrie James (REVIEW): 5/5 stars! 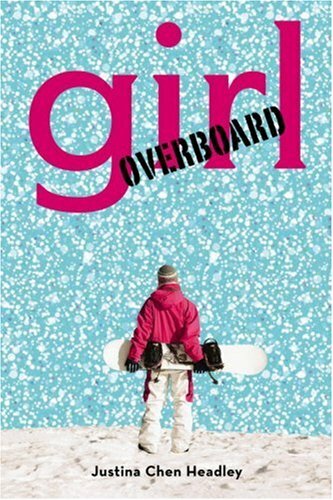 Jane Austen, love, 18th century boys, oh my! 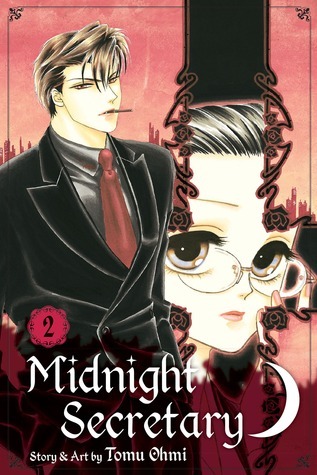 Midnight Secretary, Vol. 2 by Tomu Ohmi (SERIES REVIEW): 5/5 stars! 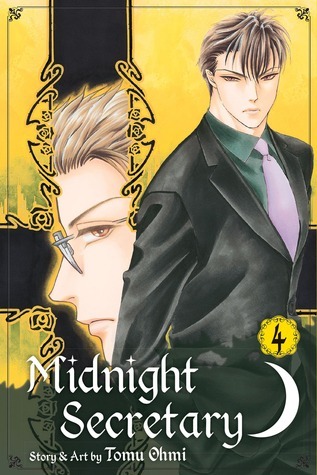 Midnight Secretary, Vol. 3 by Tomu Ohmi: 5/5 stars! 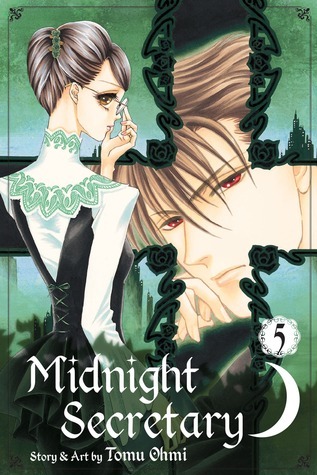 Midnight Secretary, Vol. 4 by Tomu Ohmi: 5/5 stars! 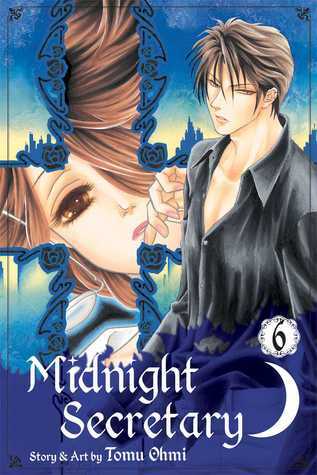 Midnight Secretary, Vol. 5 by Tomu Ohmi: 5/5 stars! 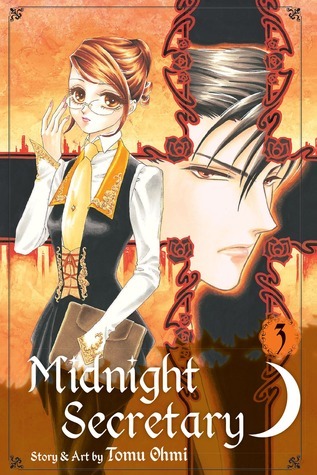 Midnight Secretary, Vol. 6 by Tomu Ohmi: 5/5 stars! 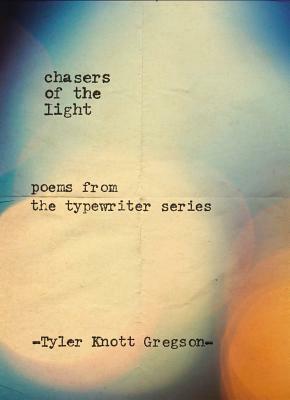 Chasers of the Light: Poems from the Typewriter Series by Tyler Knott Gregson (REVIEW): 5/5 stars and the most beautiful poetry I’ve ever read! 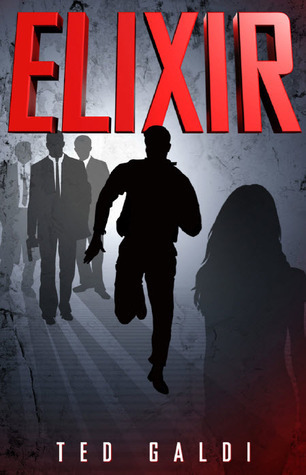 Elixir by Ted Galdi (REVIEW): 4/5 stars! 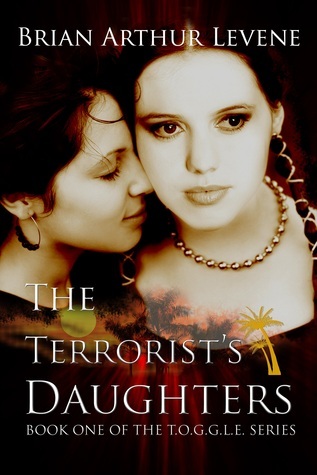 A great thriller and adventure story! Magic Hands by Jennifer Laurens (REVIEW): 4/5 stars! Cute love story! 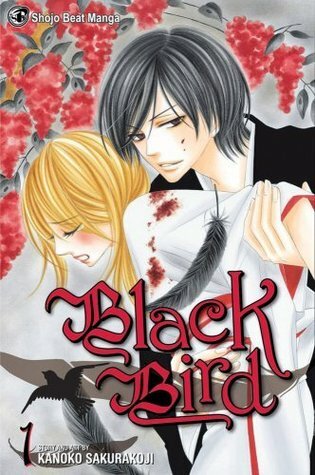 Black Bird, Vol. 1 by Kanoko Sakurakouji: 5/5 stars! 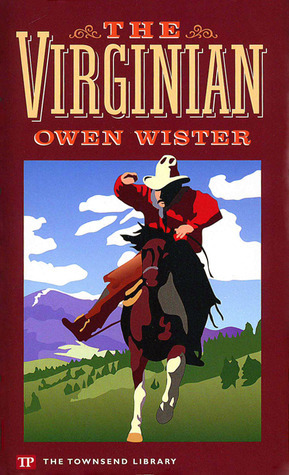 Another great start to a new manga! 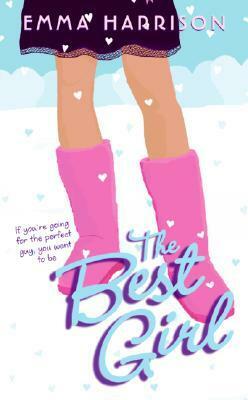 The Best Girl by Emma Harrison (REVIEW): 5/5 stars! 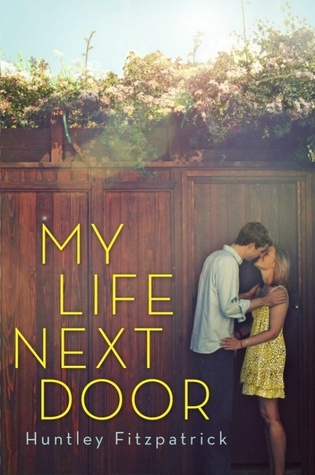 A sweet romance perfect for the upcoming winter months!